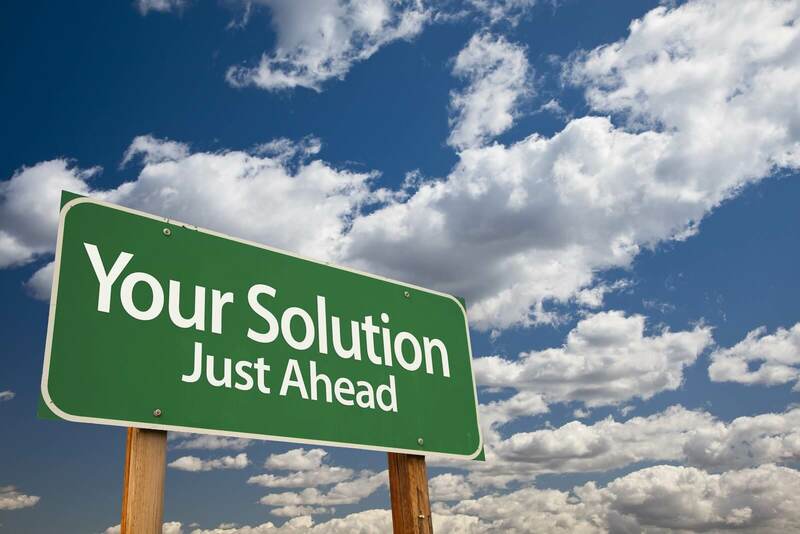 Can you be sure your payroll is being kept in compliance and up to date according to IRS and State departments of Labor? *are required by IRS and every other federal state and local government agency that has jurisdiction over a business. *document and confirm your business transactions. *will make you or break you in an audit. So when we are talking about bookkeeping we are really talking about helping you create and maintain your books and records. That starts with what documents you need to save and how you save them, your filing system, recording and reconciling your bank and credit card accounts. 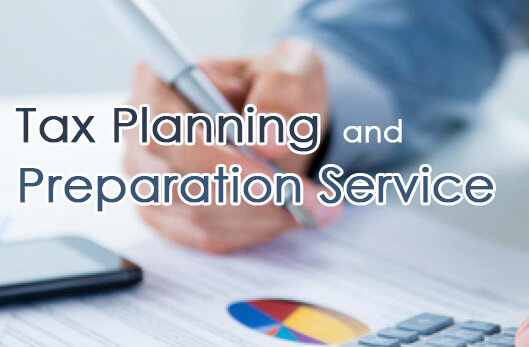 Our bookkeeping services do not just entail data entry of transactions. When you hire Bedrock to do your books we will help you integrate everything you need to have a fully integrated bookkeeping system all starting at just $25 per month. We also handle all facets of payroll processing. 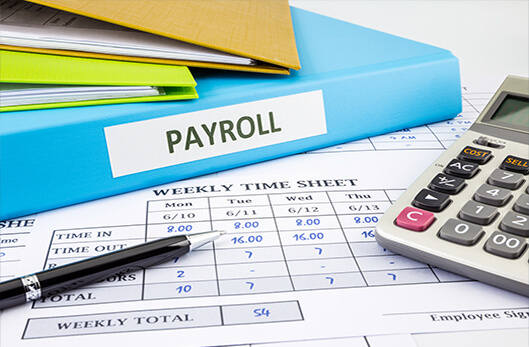 Payroll processing includes generating paychecks, direct deposit, paying your taxes and filing quarterly and annual payroll returns. We integrate all of your payroll transactions into your live bookkeeping system so you are always in real time! 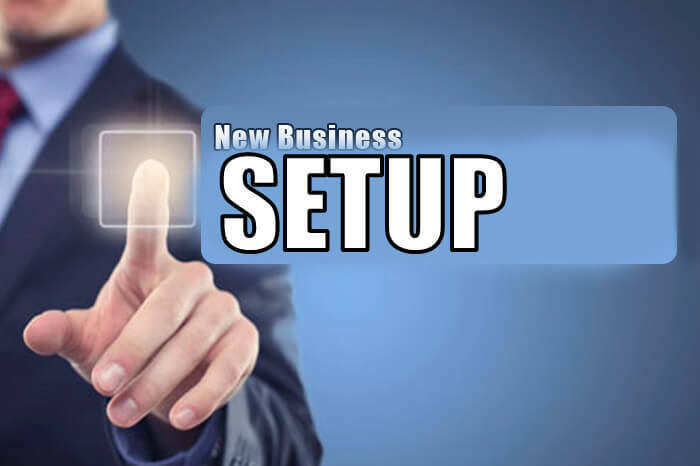 Every situation is different, and we strive to provide the best possible service at affordable prices, especially for new business owners. Kindly fill out the Business Evaluation Report or you can start with a free chat. The bottom line is that when your business is with Bedrock Business Builders you can rest assured that your books and records are Golden!